From Pure Body InstituteWeight: 16 oz., 454 g.
Tasty Low Carb made easy!! GSP is reinforced with 32 amino acids and protein profiles supplying your body with boundless energy while helping curb cravings, that otherwise foil your efforts. When you feel satisfied, being “better” or “good” is a lot easier. With only 2 grams of carbs, it fits into any low-carb diet. Balanced and high quality proteins gives Gold Standard Protein the power to burn off excess fat while aiding in building lean muscle tissue. 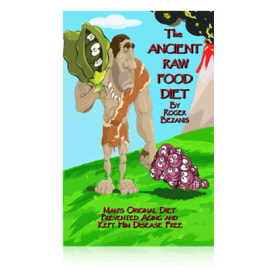 Fad diets, go home! GSP is here with its protein-power-packed, creamy chocolate texture, making meal-replacement something you will look forward to. Sensible weight loss finally has a friend in GSP. You will feel the same way. Get your body in the state you want it to be in with Gold Standard Protein. Over 12 Million Shakes Served! We’ve all been on fad diets that promise everything and then don’t deliver. It’s like buying a lottery ticket and dreaming of what you’ll do with a million dollars, only to be disappointed once again with a losing ticket. 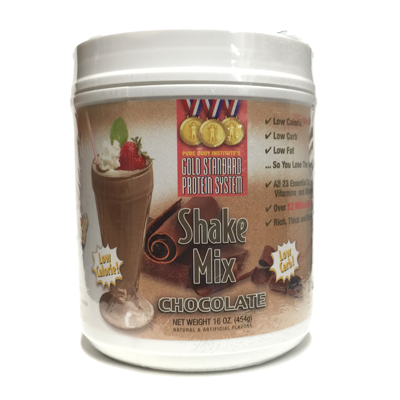 But now, you can win the weight loss lottery with Gold Standard Protein, the original protein-packed, creamy chocolate shake meal-replacement program for sensible weight loss. 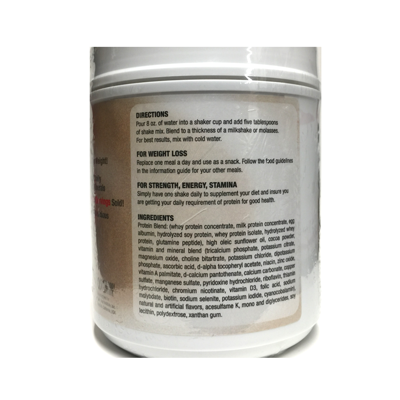 Most meal-replacement shakes use a combination of low-grade soy protein and calcium carbonate, rendering their protein formulas less effective and giving them an unpleasant, chalky taste. Only the ORIGINAL Gold Standard Dollar Protein uses SuproXP soy, the same high-grade soy protein used in infant formulas, giving it a rich, creamy texture and great chocolaty taste. 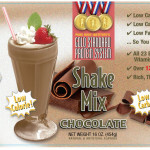 Gold Standard Protein is also safe for diabetics, compared with other shakes that are overloaded with sugar. 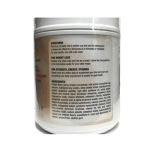 The formula is a complete protein, reinforced with 32 amino acids and protein profiles that will supply your body with boundless energy yet helps curb the cravings that can often foil your efforts. 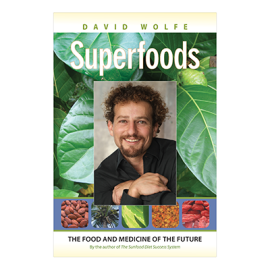 And with only 2 grams of carbs, it can easily be integrated into any low-carb diet. By replacing carbohydrates and fats with high quality proteins, Gold Standard Protein helps your body burn off excess fat while building lean muscle tissue.